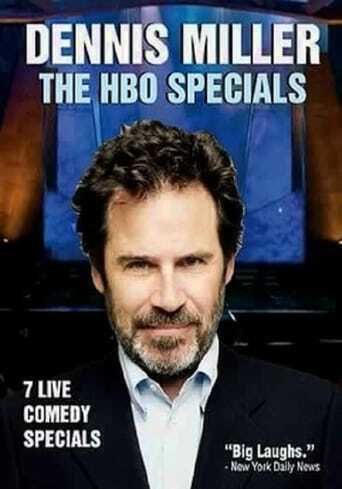 From Wikipedia, the free encyclopedia Dennis Miller (born November 3, 1953 in Pittsburgh, Pennsylvania) is an American stand-up comedian, political commentator, actor, sports commentator, and television and radio personality. He is known for his critical assessments laced with pop culture references. He rose to fame as a cast member of Saturday Night Live in 1985, and subsequently hosted a string of his own talk shows on HBO, CNBC and in syndication. He currently hosts a daily, three-hour, self-titled talk radio program, nationally syndicated by Westwood One. Although in his early years of fame he was perceived to be quite liberal and anti-Republican, in recent years, Miller has become known for his right leaning political opinions. He is a regular political commentator on Fox News Channel's The O'Reilly Factor in a segment called "Miller Time", and previously appeared on the network's Hannity & Colmes in a segment called "Real Free Speech" Description above from the Wikipedia article Dennis Miller, licensed under CC-BY-SA, full list of contributors on Wikipedia.